Top (comes with faux fur shrug), Dh3,040, skirt Dh1,000 and belt Dh1,400, all Elisabetta Franchi; Rings and bracelets, price on request, Liali Jewellery; bag, Dh3,850, Sophia Webster at Harvey Nichols; brooches, Dh69 each, River Island; earrings, Dh1,245, Pandora. What woman wouldn’t want to receive a Tiffany box for Christmas? 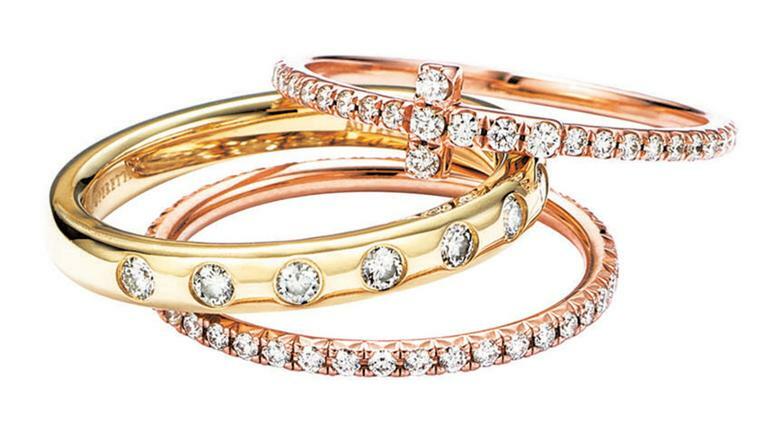 These individual Tiffany T rings – one of our favourite collections by the New York jeweller - come in 18k rose or yellow gold and are set with diamonds. 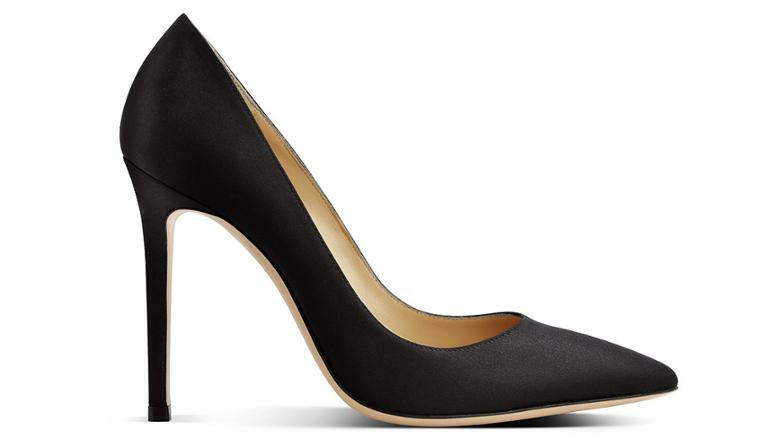 There are few women that don’t wear a classic black pump at some point in the year. That makes a pair a very practical gift. 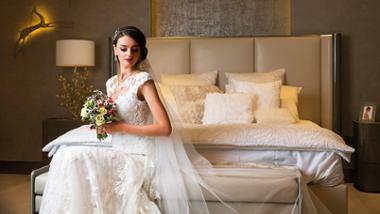 Not compromising on the quality and style will make them a very cherished gift, too. These beauties are going to be worn over and over again by whoever receives them! 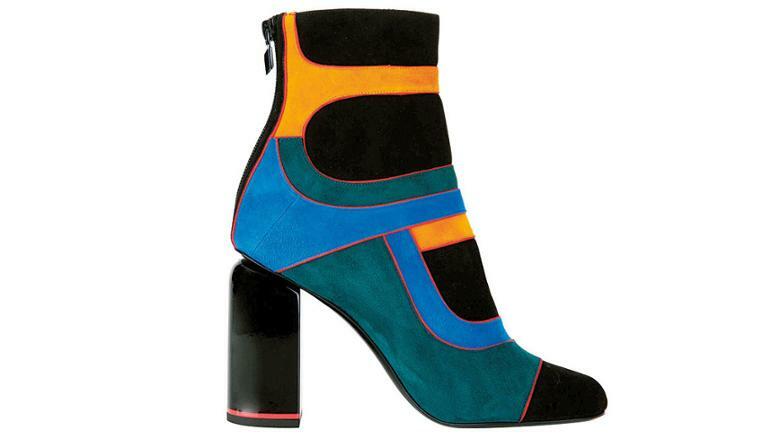 If you want to see her eyes light up when she opens your gift go for something special like these suede boots by shoe artist Pierre Hardy. She’ll be walking tall in these all year long. The must-have accessory that will be perfect for any occasion from the beach to an evening party. 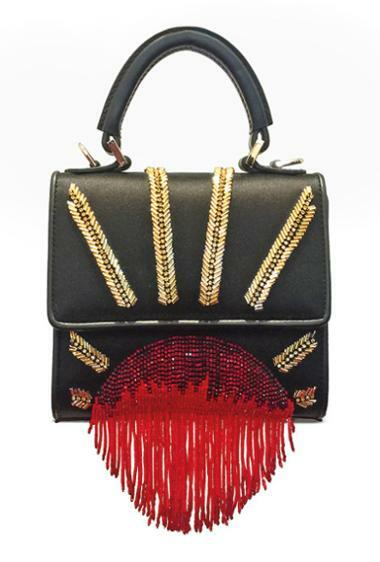 The Faye day bag is one of French fashion house Chloe’s most popular bags of the year. This limited-edition colour will be perfect on the arm of your favourite woman this spring. 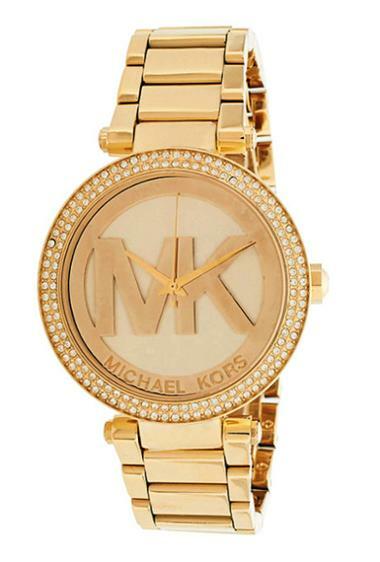 No one does women’s watches better than Michael Kors. The Parker watch comes complete with sparkling pave stones for an elegant look. Everyone needs a little bit of D&G in their life. 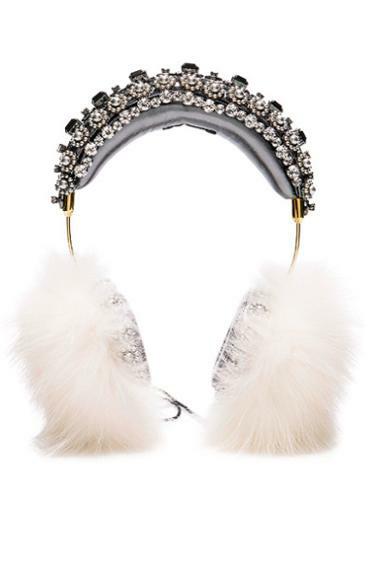 If you want to really blow the budget this Christmas treat your loved one to these crystal embellished fluffy headphones. 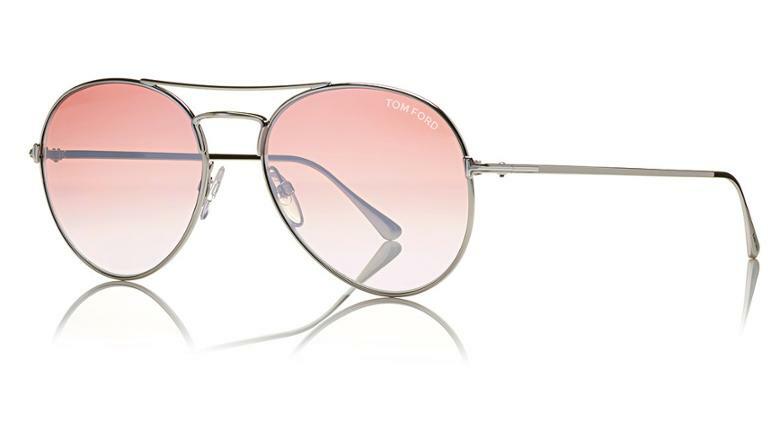 It may be winter but in the UAE it’s sunny all year round, so what better gift to give than these fabulous Tom Ford sunnies? 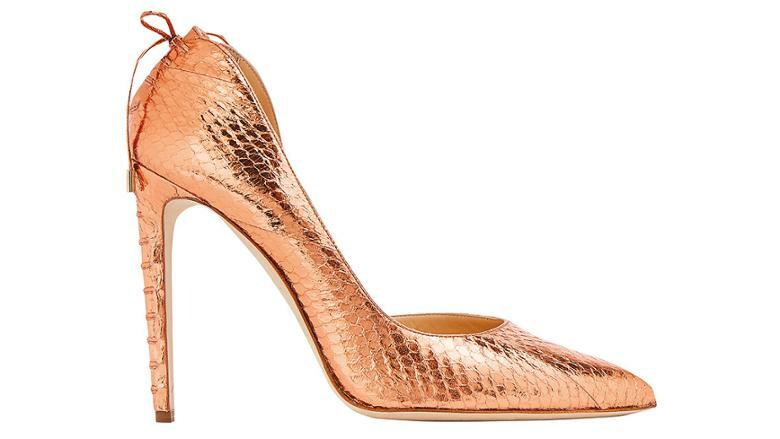 Rose gold is the new gold so splash out with these gorgeous leather courts. 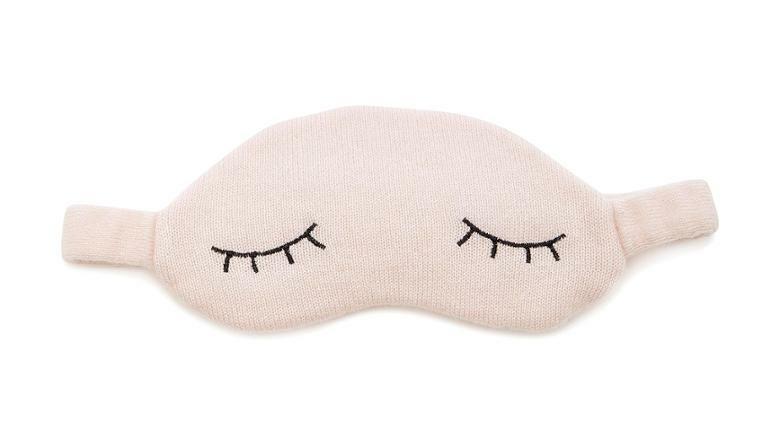 For those women who struggle to sleep, treat them to this luxury sleeping mask and it could solve all their problems. For the lady who cares more about her handbags than her clothes – this statement accessory will make any look all about the bag. Beautiful jewellery does not come cheap. 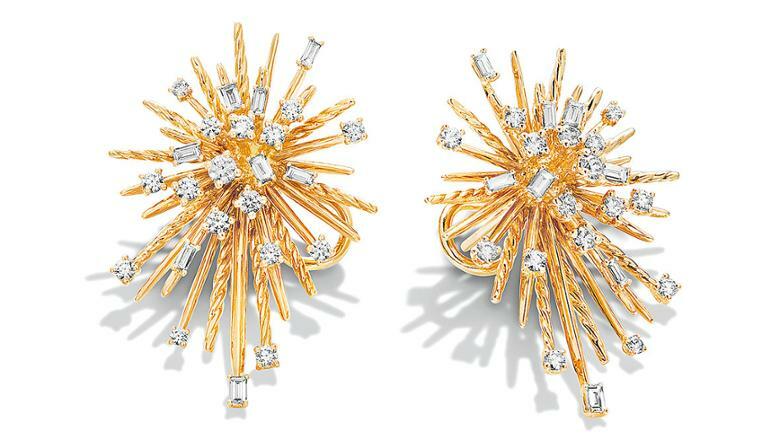 If you’re going to break the bank this festive season make the splurge on these starburst 18k gold earrings complete with 1.09 carats of round- and baguette-cut diamonds. 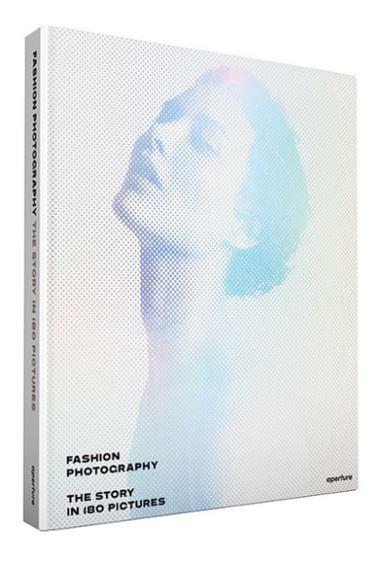 This new book explores the influence fashion photography has had on us over the last 80 years. With some of the most iconic fashion images from the last 8 decades, this is a coffee-table must-have. 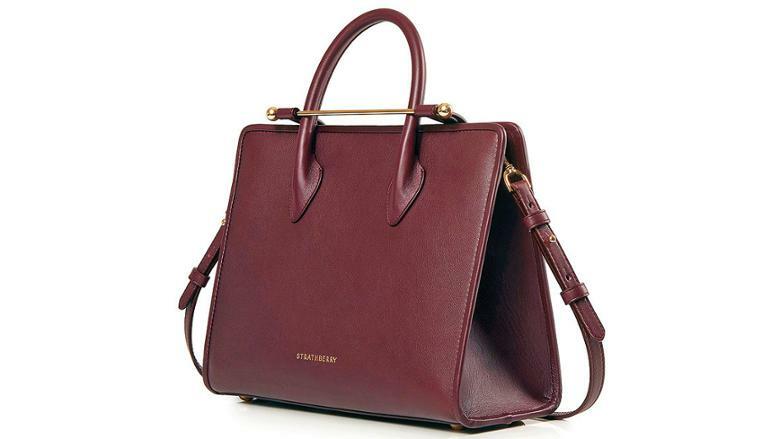 When Meghan Markle was pictured holding a bag designed by Scottish fashion label Strathberry during her first public appearance after announcing her engagement to Prince Harry, it sold out in minutes. 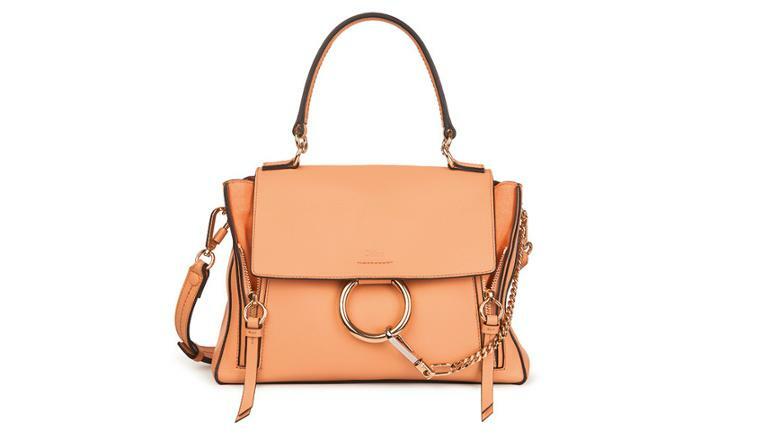 While the exact bag Meghan used is still out of stock, you can still get your hands on this similar style. 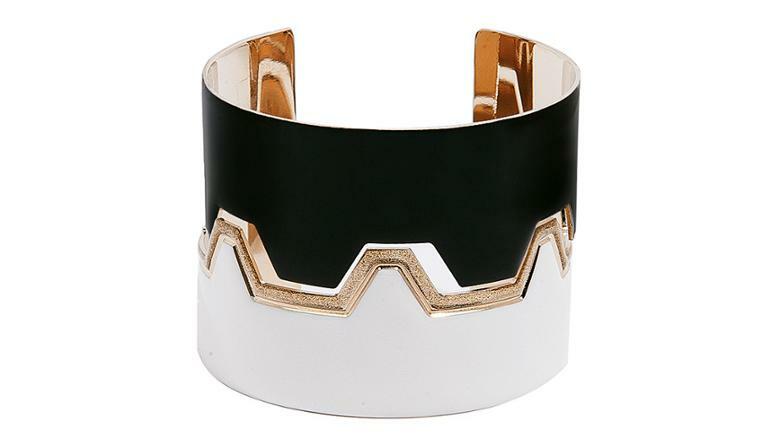 Looking for a gift for someone who loves celebrity style? 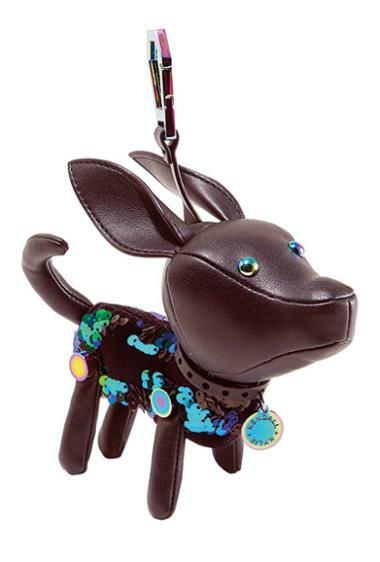 This cute bag charm from Kendall and Kylie Jenner’s fashion range is the perfect solution.